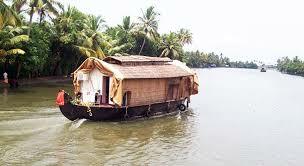 Destinations : Are you planning tour of Kerala? We offer Cochin: Munnar, Anamudi, Periyar, Kumarakom, & Alleppey 10 Days/9 Nights travel packages at very affordable prices. Destinations : If you are planning see Pushkar during the Pushkar fair? 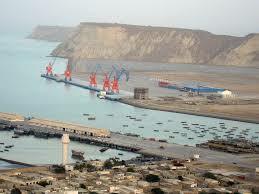 You contact India Authentic Tours. 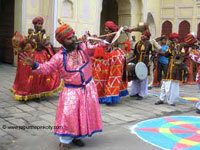 Where you can get Rajasthan luxury tour packages according your budget? 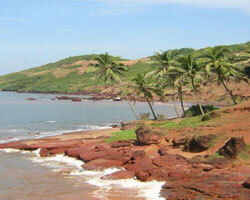 Destinations : Tours South India offers 12 Days/ 11 Nights Gujarat tribal tours at cheap price. 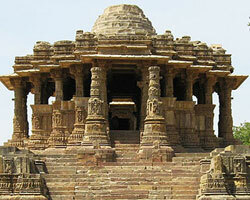 We included cities Mumbai: Ahmedabad, Posina, Dasada, Bhuj, Banni, & Bhuj in this tour.